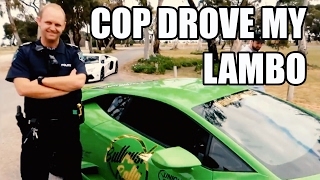 are they car enthusiasts or not. 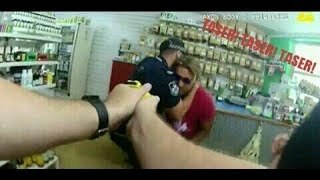 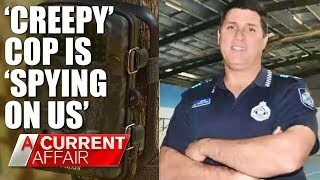 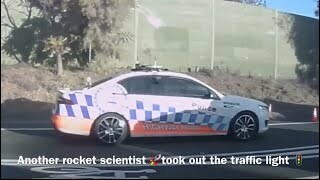 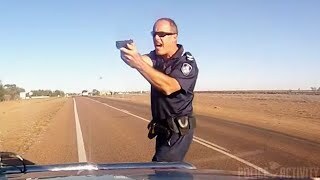 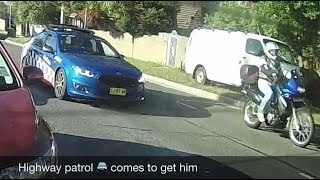 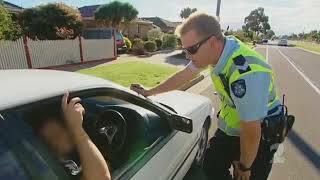 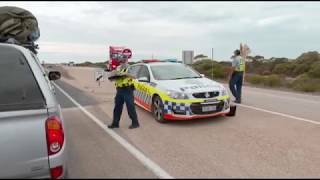 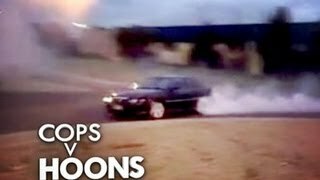 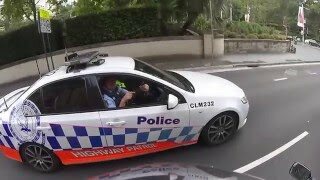 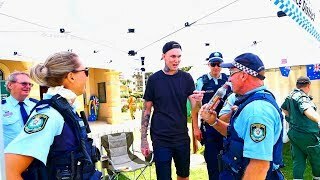 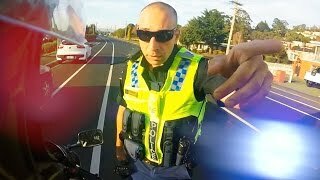 Aussie Man vs QLD Cop. 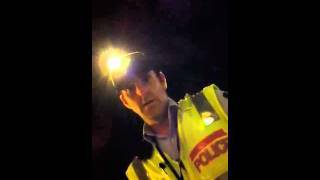 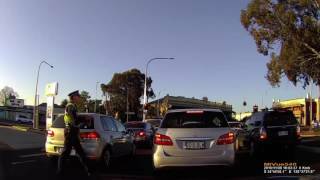 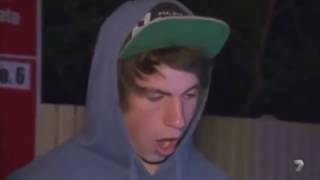 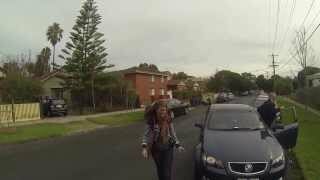 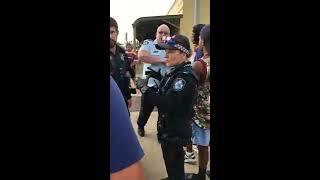 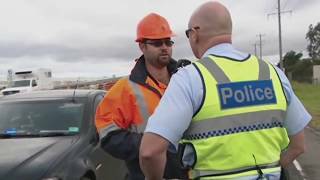 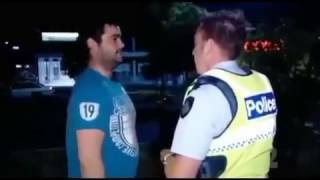 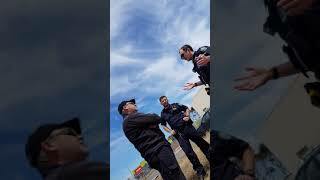 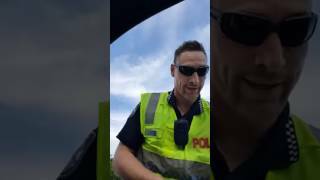 Man tries to outsmart a QLD cop but suggesting that he does not have to comply to a breatho. 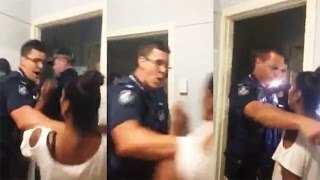 Who won?.